Technically, a deep well would be extremely useful in Indio, but as a water feature landscaping element, its main purpose would be as a decorative feature. In which case water isn’t really required. Somoe properties that go for old-fashioned appeal could use a wishing well in the yard, particularly those that are going for a Tudor or Early American landscape design. A water fountain is a great water feature landscaping element, and can complement many landscaping designs. But a lot of property owners in Indio tend to avoid them out of the misguided notion that it wastes water. 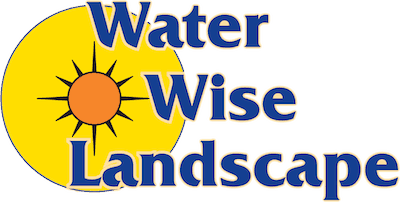 The truth is if you get a professional landscaper like Water Wise Landscape to do it, fountains are actually very sustainable and will not guzzle water. It can be designed to recycle water, using the ones coming from a pool or a drip irrigation, before feeding it back to the fountain head or inlet where it is used again and again. Water fountains can also provide a very useful function in an Indio property – the fountain fills the air with moisture, which brings relief to the people in the house, as well as nearby plants. 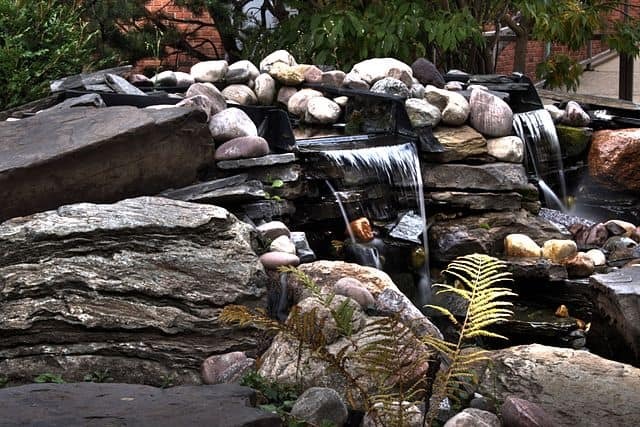 One of the most sought after water feature landscaping element is a backyard waterfall. Unfortunately, it is also the most fiddly to install, especially in Indio where water is not exactly in abundance. And there’s also space constraints to consider. You need space for the waterfall itself, and the pond as well. Fortunately, there are ways to mitigate this inherent difficulty – chief among them is the fact that a waterfall does not really need to have an actual pond. Instead of using the pond as a source of water to be circulated, the whole is just dug deeper than a standard small pond, then lined with rock and gravel before being filled with water. The water is then circulated from under the rocks and gravel using a pump installed at the bottom. 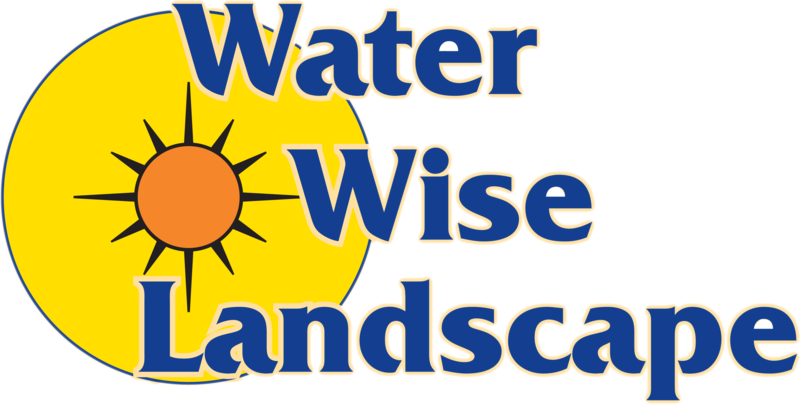 As much fun as the DIY approach is, when it comes to water features in Indio, you stand a better chance of doing everything right without going overbudget by hiring Water Wise Landscape. We have been in the business of landscaping and contracting for decades now, and we are experienced at designing and constructing landscapes that conform to a client’s vision and budget. Contact us now and we will give you a FREE quote.